has given me the push I needed to write a first draft of the third book in my Charlotte Edgerton mystery series. 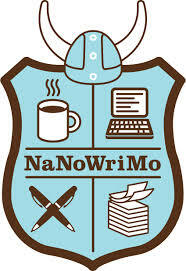 I am still racing to meet the 50,000 word goal by the end of this month, so I am going to reprint the thoughts I first posted on my blog last year. 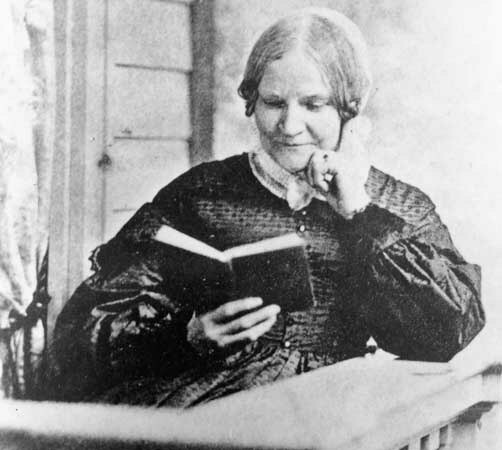 Lydia Maria Child, although almost forgotten is one of the Americans we should all be thankful for.